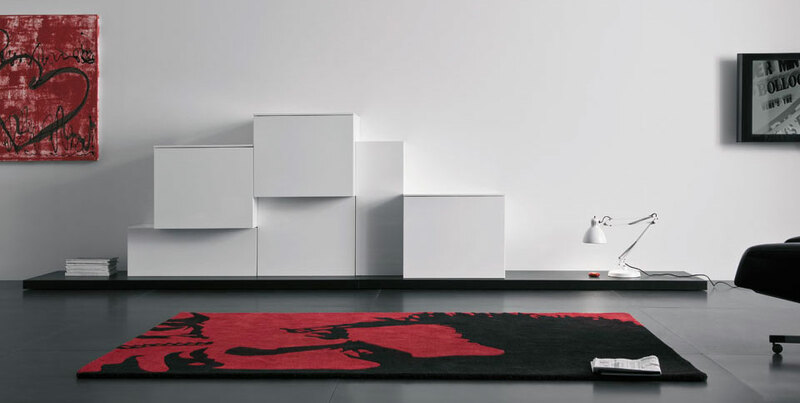 PiancaItaly launched a new modular storage system that fits beautifully in modern homes. 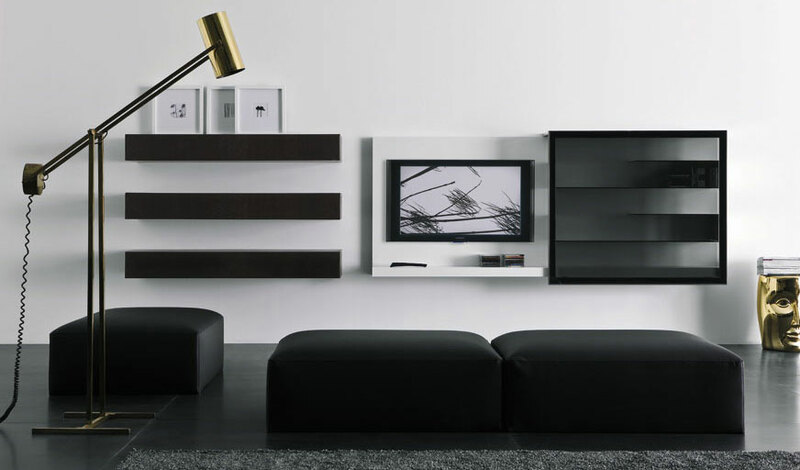 Their modular furniture pieces and cabinets are easily portable and can be positioned vertically or horizontally. These cabinets come in two variations. There’s also a unit combined with a TV panel where you can easily install your flat screen. With well-thought out designs, these TV cabinets and other furniture can easily hide all the wires and give you the option to mount your TV in the perfect place. 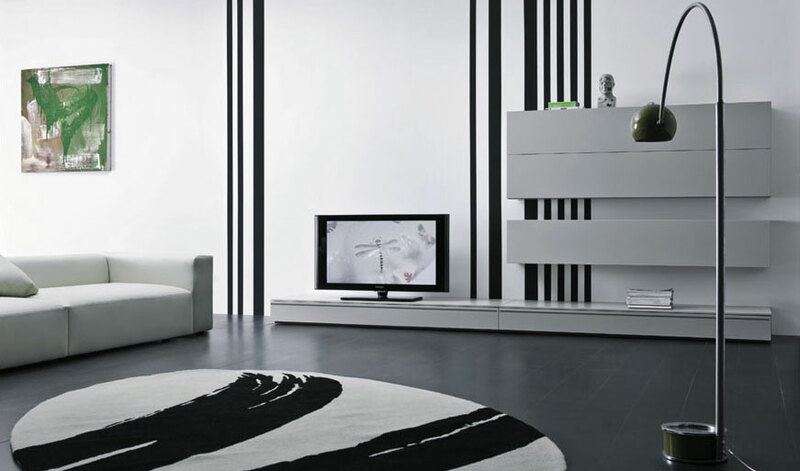 Be sure to take a glance at our photo gallery to see some inspiring TV cabinet ideas!